NBA Hall of Famer, Kareem Abdul-Jabbar has had quite the career. A six-time NBA Most Valuable Player and 19-time NBA All Star, Abdul-Jabbar played 20 seasons in the National Basketball Association for the Milwaukee Bucks and the Los Angeles Lakers. During that time, he helped both of his teams win six championships: one with the Milwaukee Bucks and five with the Los Angeles Lakers. In today’s basketball news cycles, debates on whether Michael Jordan or LeBron James are the NBA’s greatest of all time is constant. 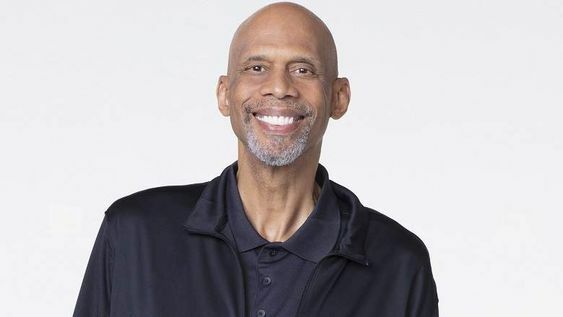 “Kareem is in the conversation for the best ever,” retired NBA champion and TNT analyst, Steve Smith told me. That belief by Smith is similar to former Lakers trainer, Gary Vitti. 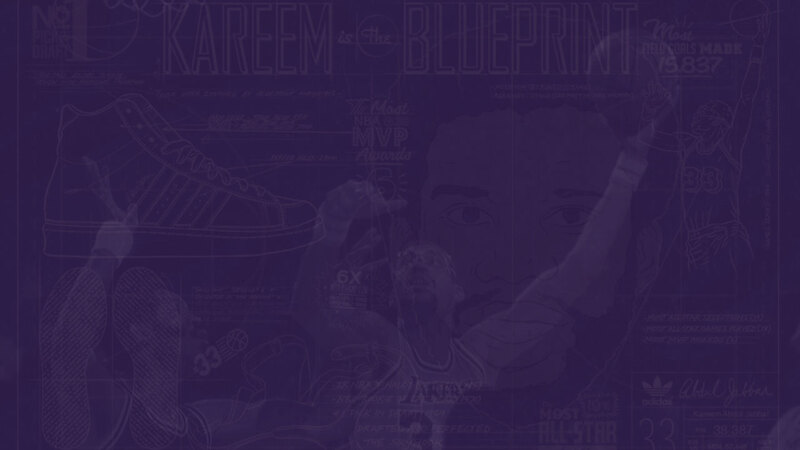 “I believe that Kareem Abdul-Jabbar was not only the greatest basketball player that ever played the game, I can make an argument that he was the greatest athlete to ever walk the planet,” Vitti told me on Scoop B Radio. “Whether it be high school, college, pros, MVPs, scoring, he is beyond and I mean way beyond anybody else that has ever played any sport,” said Vitti. Vitti started as the Laker’s trainer in 1984. During his Lakers tenure, he’s been around the greats. Think Abdul-Jabbar, Magic Johnson, Shaquille O’Neal and Kobe Bryant! Vitti retired at the end of the 2015-2016 NBA season. Kareem Abdul-Jabbar retired in 1989 and is the NBA’s all-time leading scorer, with 38,387 points, and became the first NBA player to play for 20 seasons. His career totals included 17,440 rebounds, 189 blocks and 1,560 games. Former Laker, Sam Perkins told me that Kareem Abdul-Jabbar is the G.O.A.T. “When I was younger I saw this man play, I even played against him my rookie year,” Perkins told the Scoop B & Reg Podcast.